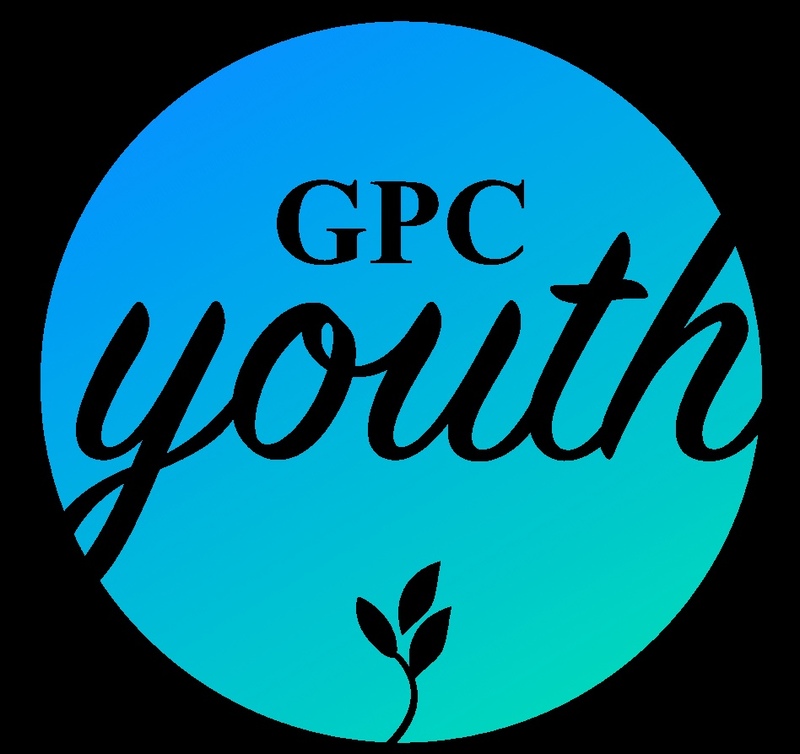 On July 7-8, 2017, the student ministry of Grace Point Church, GPC Youth, will be teaming up with the Broome County Council of Churches to build a ramp for someone in need in our community. Broome County Council of Churches’ Ramp It Up Youth Mentoring Initiative is a volunteer mission to promote service, learning and community involvement for youth. How does it work? The initiative pairs teams of youth and adult volunteers drawn from congregations and community organizations to build wheelchair ramps for homebound residents of Broome County. It’s a win-win: Residents in need are provided easier home access, while the kids learn teamwork, community involvement and pride, along with a basic knowledge of carpentry skills. The monetary need for one of these ramps is about $2,500, and we'd love it if you partnered with us financially to help make this ramp happen! If you're unable to donate financially, please keep us in prayer as we prepare for and perform this project! In order to meet the IRS requirements and qualify as a tax deductible donation, Grace Point Church retains control and administration of your donation. We strive for financial integrity and will honor the preference you have made by donating to this WayGiver fundraiser.